Comcast is joining the National Able Network to host a hiring event for veterans on Thursday, June 4, from 10 a.m. to 2 p.m., at 567 W. Lake St. in Chicago. 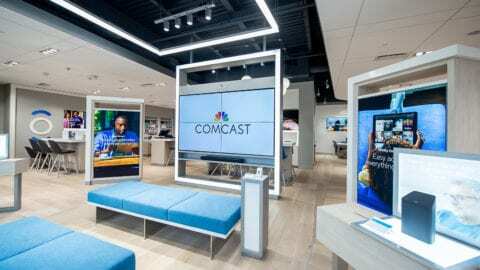 Comcast, which recently committed to hiring 10,000 reservists, veterans and their spouses over the next three years, is recruiting in the Chicago area for sales, customer service, technical operations and other positions. 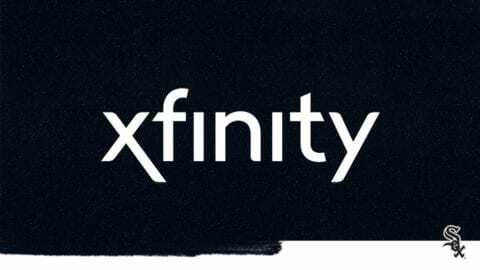 Comcast recruiters will be on hand at the event to talk directly with veterans about positions available within the company, review and critique their resumes and demonstrate Comcast’s Career Website. The National Able Network’s mission is to “prepare today’s communities to meet tomorrow’s challenges through education, employment and opportunity.” Through its “Veterans Forward Program,” the National Able Network aims to help veterans navigate the job search process and find jobs through career coaching, job search skills development and connections with employers, such as Comcast. 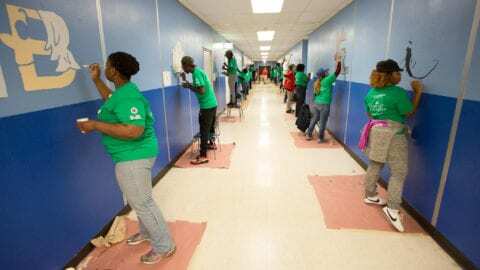 Over the last three years, the organization has helped 700 veterans – more than half of whom were homeless or at risk of becoming homeless and a third of whom were disabled – find jobs. “Comcast has hired several thousand veterans over the last couple of years, and we look forward to working with the National Able Network to identify even more talented veterans in the region,” said John Crowley, Comcast’s Greater Chicago Region senior vice president. Veterans interested in attending the hiring event can RSVP at Eventbrite. 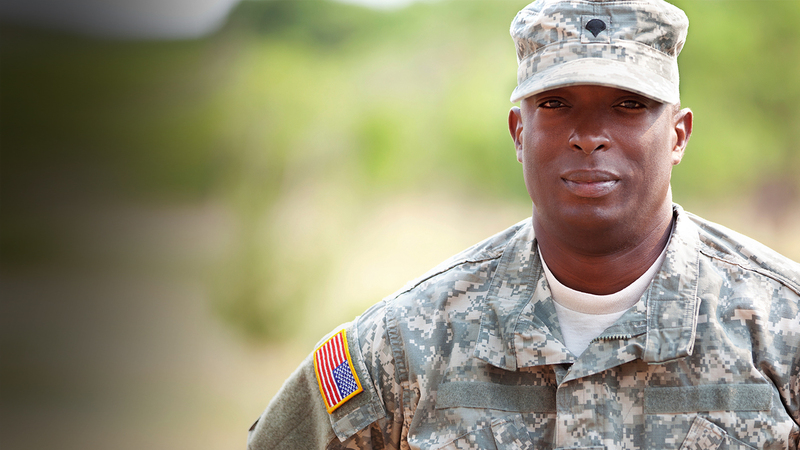 For more information about opportunities for veterans, visit http://jobs.comcast.com/military-and-veterans/. 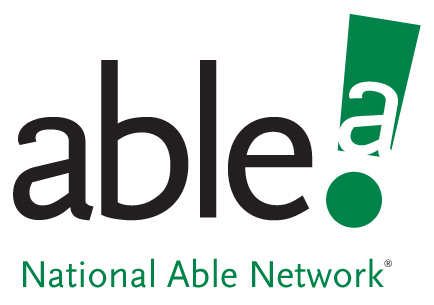 National Able Network, Inc. is a leading non-profit organization specializing in providing workforce development programming for individuals, families, and communities. We provide services to businesses in all major sectors and help job seekers of all ages, skills, and income levels achieve economic self-sufficiency through gainful employment. For more information, visit www.nationable.org.